Raye gardens organically, harvests rainwater, strives to eat locally, and honors the gods from her home in the Pacific Northwest. The holiday of Beltane is traditionally celebrated from sundown on the last night of April into the first day of May, and is sometimes called May Day or Walpurgisnacht. This holiday was so important and widespread in Europe, it has remained a significant holiday and many non-Pagans and European cities stage large celebrations and bonfires on this night. Because it was observed from the eve of April 30th into the day of May 1st, Beltane is also called May Day. Like Samhain, this is a time when the veils between the worlds are thin and Faery Folk are thought to walk about. Some roots of these celebrations go back to the worship of the Roman goddess Flora, the goddess of flowers whose rites were marked each spring. On the Wheel of the Year, this holiday falls opposite from Samhain, and is considered the start of the "light" half of the year. At this time of the year, spring is in full swing and in some places it's already starting to show signs of summer. 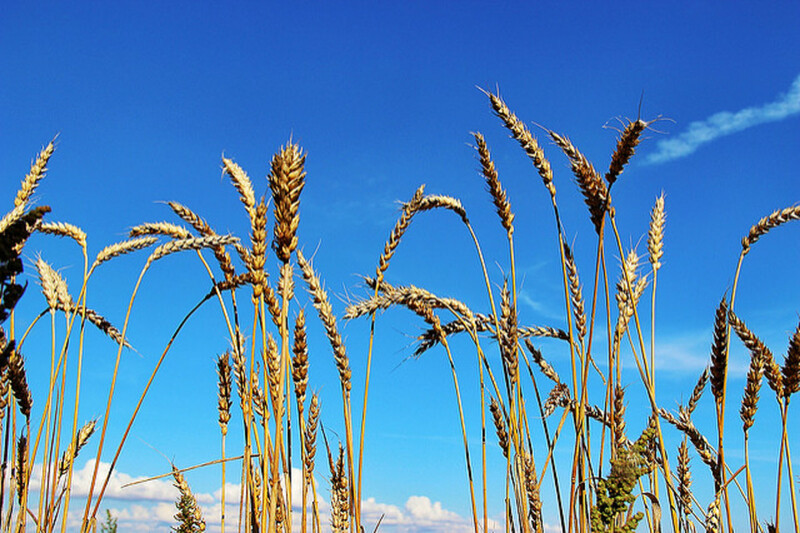 Fields are planted at this time of year and many of the rituals are further celebrations of fertility and abundance. Jumping the bonfire was a rite often practiced at Beltane, seen as a symbolic purification, but most large modern rituals don't allow the practice due to safety concerns. At this time, the Wheel is turning from spring into summer. The God who was reborn at Yule is now Jack in the Green, a young man stepping into manhood. The Goddess is now transitioning from Maiden to Mother. 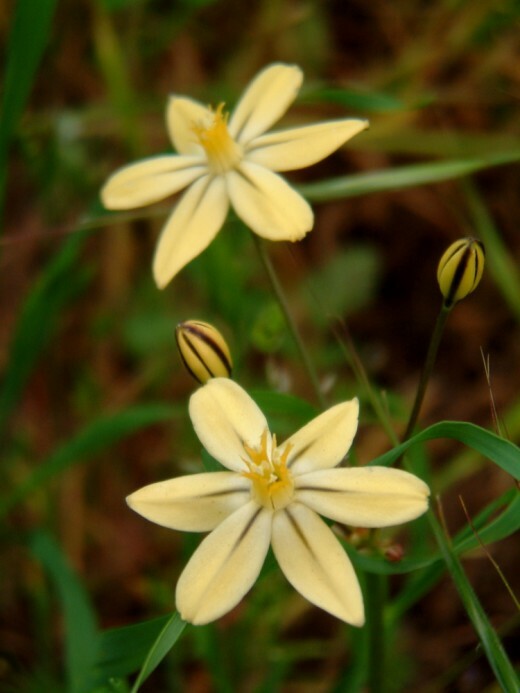 The King and Queen of the May are the symbolic roles of the God and Goddess at this time and most ancient Beltane rituals involved encouraging fertility. To go "A-Maying" was when young men and women would spend the night in the woods together. 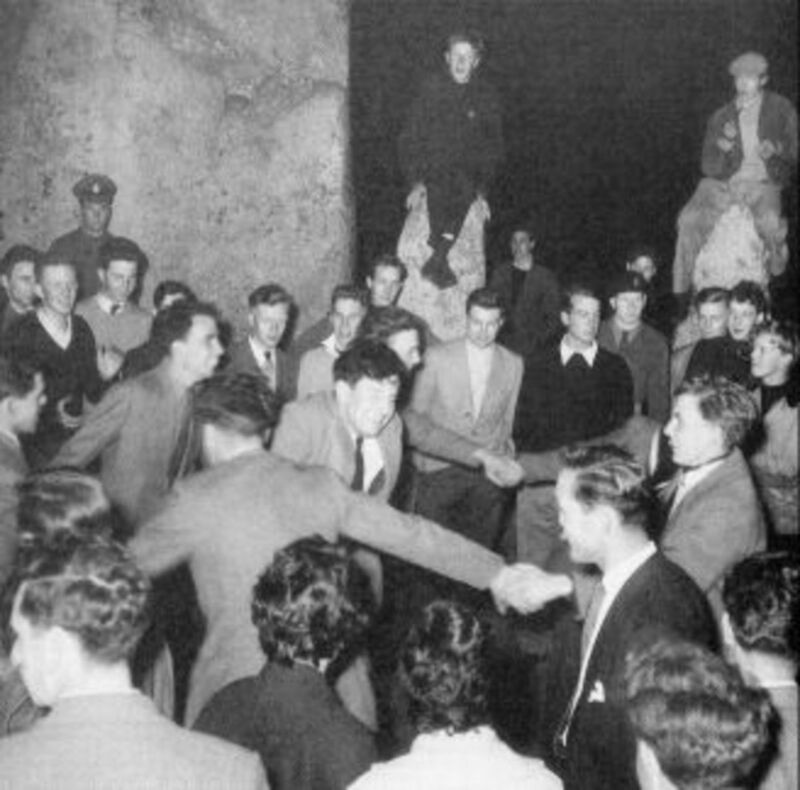 Some ritual contexts also included allowing couples this one night to dally with others. Beltane is often when couples declare their intentions to handfast or marry at Summer Solstice. In addition to facilitating human partnerships, these rites also supposedly insured the fertility of the fields and orchards. 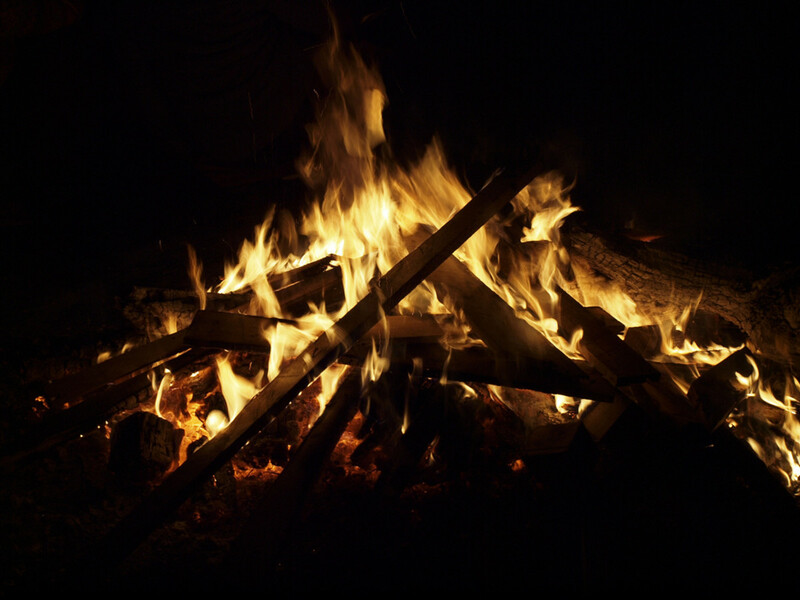 Beltane is a festival that marks the return of summer with the lighting of fires; where people could burn their winter bedding and floor coverings, ready to be replaced afresh. Beltane (Beltaine, Belltaine, Bealtaine, Beltain, Beltine, Bealteine, Bealtuinn, Boaldyn), meaning 'bright fire' or 'lucky fire' is held on May 1st (May 15th in Scotland) and celebrates the start of summer, the crop and pasturing season. There are four great festivals of the Pagan Celtic year and the modern Witches’ calendar, as well. 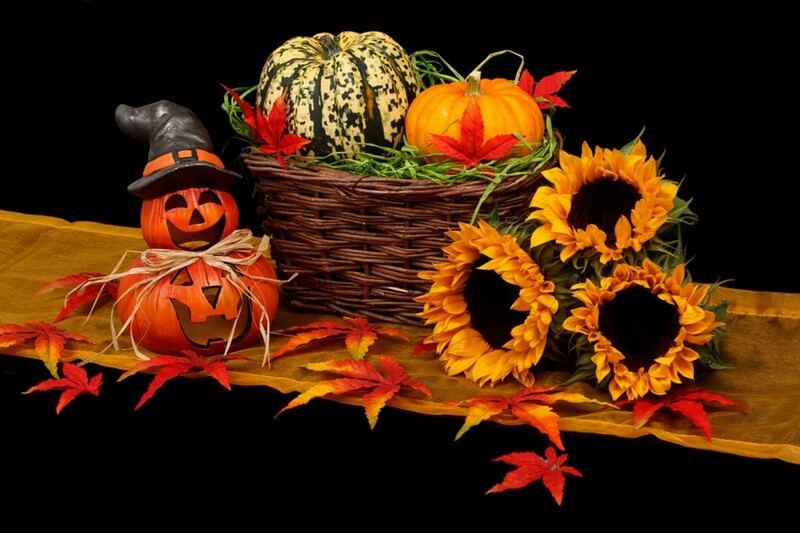 The two greatest of these are Halloween (the beginning of winter) and May Day (the beginning of summer). 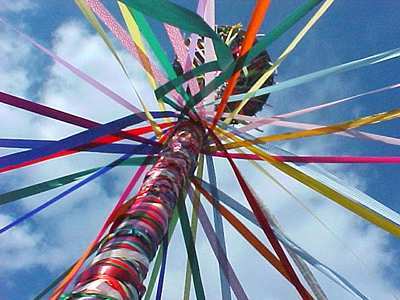 The most prevalent and recognizable Beltane ritual is that of the Maypole. Most Neo-pagan and Pagan religions are Goddess-centric and this ritual honors the God element, her consort and catalyzing force for creating new life. To that end, many of the rites and rituals of this holiday are oriented towards the celebration of fertility and acts of creation. The ritual of dancing a Maypole is a celebration of the active or male aspect of Beltane. In some communities, the Maypole tree was a permanent fixture, while others cut and trimmed a tree trunk for this occasion. Long lengths of wide ribbon or fabric are fastened to the pole, trailing down long enough for the dancers to hold the ends with a good amount of slack. Traditionally, men and women stand alternating around the pole, with one group facing clockwise and the other counter-clockwise. When the dance begins, the dancers alternate between ducking under the next person's ribbon and lifting their own up to pass over the next person. This up-and-down passage causes the ribbons to form into a complex weave around the pole. The dance continues until everyone is up-close to the pole, having wound down to the end of their ribbons. Some traditions maintained that the quality and care of the weave would be representative of the coming abundance of the growing season. Feasts included food with fresh grains, honey, and cheeses. Public celebrations included morris and sword dances, archery tournaments and large feasts. One Celtic traditions stipulates that food left over from May Eve feasting not be saved or eaten, but that it be buried or left outside afterwards as an offering to the faery folk. Do you know of any annual samhain bonfires held in the seattle area? I am reading "The Mists of Avalon" and it is giving me a great mental picture of these pagan holidays that found their way into our cultures. It certainly was scandaulous in King Arthur's court on Beltane! It's a time to welcome the abundance of the fertile earth, and a day that has a long (and sometimes scandalous) history. I do celebrate Beltane, but the way I do is much different than covens since I am alone.